With Valentine’s Day just around the corner, let’s talk romance! Your wedding is one of the most memorable days of your life – so why not make sure that you host it in one of the most stunning locations in the UK. Bournemouth is the jewel of the Southern Coast, acting as a rich cultural spot for adventurous travellers, and a stunning seafront location for those romantic trips with your other half. There are plenty of reasons why you might want to enhance your wedding experience with a stunning ceremony in Bournemouth. Here, we’re going to list just five reasons why we think that this is the perfect place to tie the knot. Known as one of the most stunning beach locations that the UK has to offer, Bournemouth is incredibly proud of its miles of golden sand and clear ocean waters. If you’ve always wanted a beach wedding, but you don’t want to have to pay for your entire family to jet off to the Caribbean, you can get the perfect seaside package in Bournemouth and at just a fraction of the cost. If you’re a lover of all things artistic and cultural, then a Bournemouth wedding could be perfect for you. With countless art museums to choose from – including galleries that will be more than happy to host your wedding for you, you can ensure that your ceremony will be a true masterpiece. 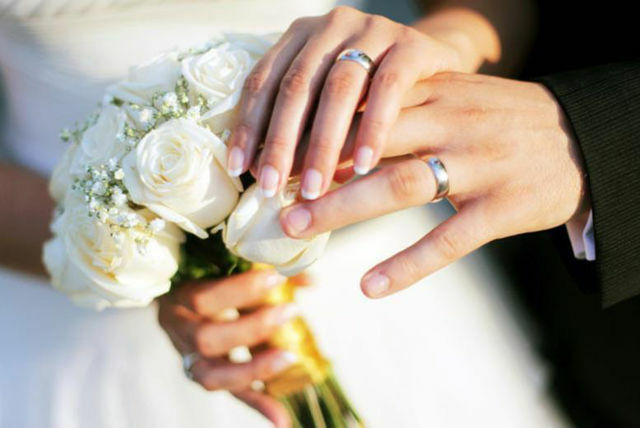 One of the easiest ways to maintain the perfect memories of your wedding, is with plenty of beautiful photographs. Thanks to the stunning cliff side views in Bournemouth, you can rest assured that your wedding pictures are unlike anything else in the world. No need to worry about finding the perfect catering when you’re having a wedding in Bournemouth. There are countless local hotels, restaurants and cafes who will be happy to supply the food on your behalf, and they’re all well-known for offering truly mouth-watering dishes. 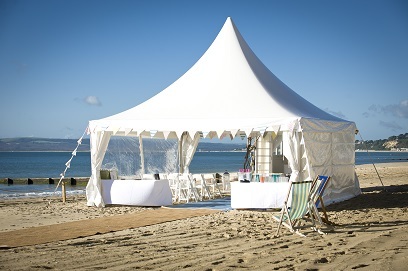 You could even have a beach wedding with fish and chips by the sea! Finally, if you’re looking for a floral wedding, then there’s nothing quite like a ceremony at one of Bournemouth’s many award-winning gardens. Known for their exotic flowers and stunning scenery, the gardens in Bournemouth are commended across the world, and sure to add romance to your special day. Bournemouth has been voted into 10th place in a list of the UK’s most romantic spots, according to the Daily Echo on 31st January 2018.